All of us have stories to tell – and FLEX alumni have so many! 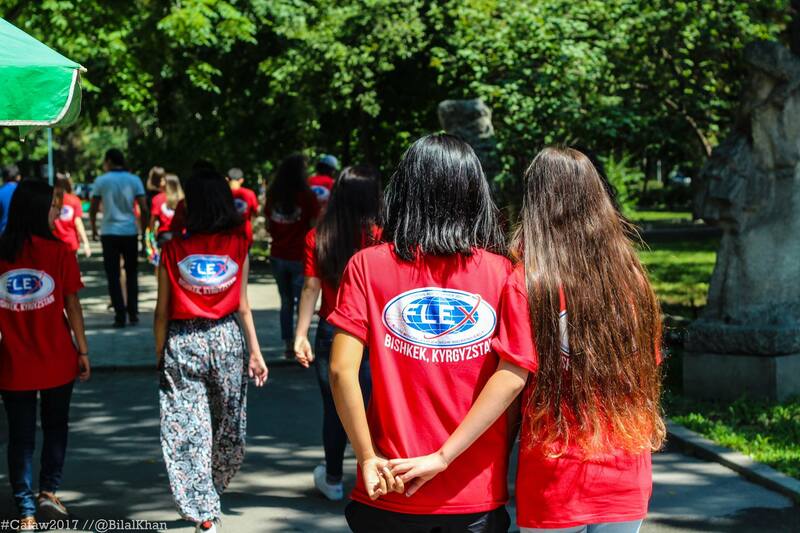 From their exchange experiences to stories of the impact that they are making in their countries through community projects and development, alumni have so much to share. 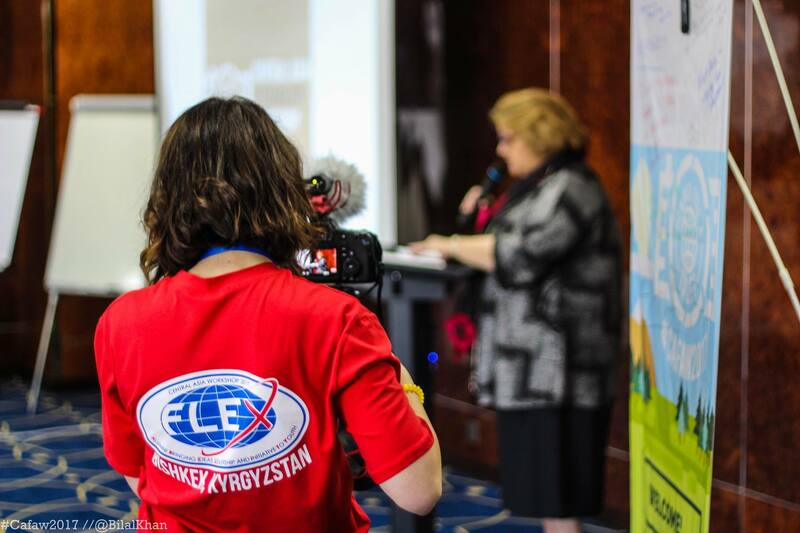 By combining storytelling with project management and design, FLEX alumni learned how to develop stronger projects and reach wider audiences through impactful storytelling at the Central Asia FLEX-Ability Workshop. Kyrgyzstan was the proud host of this year’s Central Asia FLEX-Ability Workshop for 45 alumni and three Alumni Coordinators from Kazakhstan, Kyrgyzstan, and Tajikistan. Two lead trainers, Multimedia Coordinator at American Councils Washington Mark Middleton and YES alumnus from Pakistan and Vice President of Brand Marketing at Level Up Village Abdullah Syed ’06 teamed up with three outstanding FLEX Alumni community leaders to help participants dive into the theme of the conference: Smart Storytelling. 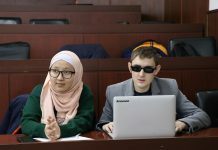 Alumni mentors, recipient of the Emerging Young Leader award Jahongir Olimov ’10 (Liberty Township, OH/ Garm, Tajikistan) and disability rights activist and a blogger Azat Toroev ’14 (Fort Collins, CO/ Chui, Kyrgyzstan) started the workshop trainings with sessions on Project Design and Management (PDM). The alumni talked about their experiences in organizing social projects and taught workshop participants the basics of PDM. As a practice activity, participants were split into teams and were assigned to plan and create stories. Participants came up with the boomerang story, a snapchat scavenger hunt, and a magazine editorial. 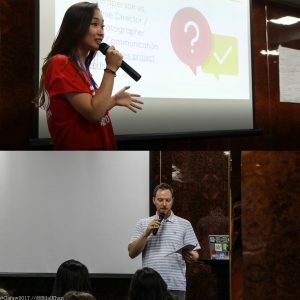 With story ideas on their minds, alumni returned to trainings on multimedia editing led by Mark Middleton and studio producer Zhanna Tsoy ’11 (Tulare , CA /Taldykorgan, Kazakhstan). Mark and Zhanna explained the concepts of storyboarding, audio and video production, and video composition and they shared tools that alumni can use to improve the videos. 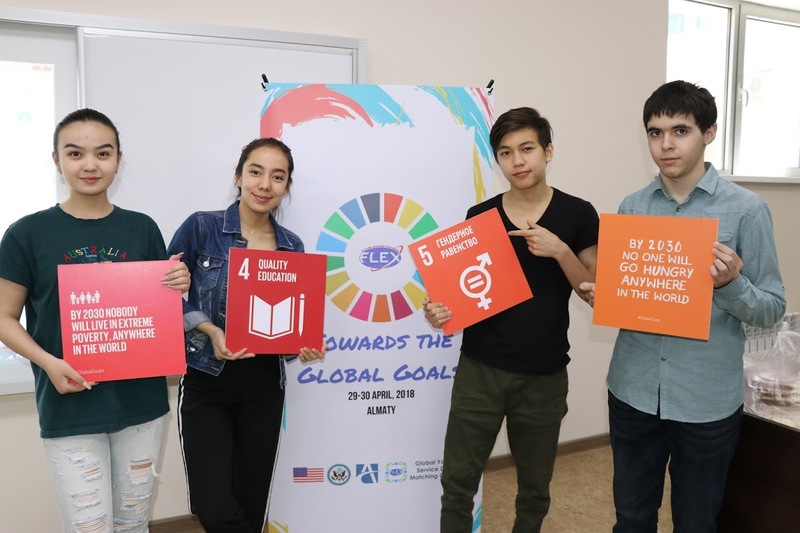 Zhanna, a two-time FLEX Alumni grant program recipient for her project Digital Bootcamp for Kazakh Youth, also described her work as a producer and the way she uses 3D animation in all of her projects. Next up, Abdullah Syed ’06 (YES Pakistan) shared how he shares his stories with the world. 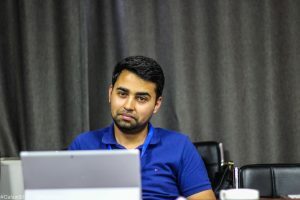 As the VP of Brand Marketing at Level Up Village, a startup that works on connecting youth from all around the world through virtual exchange programs, Abdullah underscores that “Each story has a character. 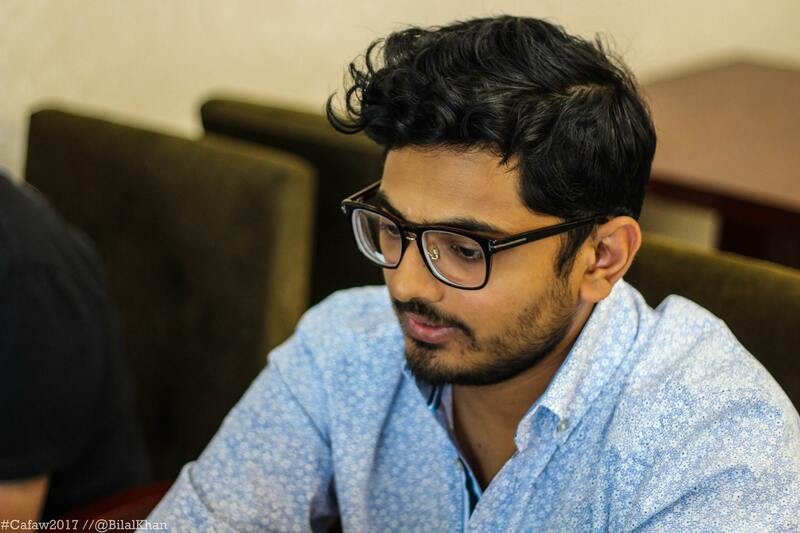 The great stories are the one where you can relate to that character on personal level.” Abdullah held sessions on writing, creativity, reimagining old pieces of art, public speaking and presentation skills, social media, and virtual reality. Aida Oktombekova ’13 (Waltham, MN/ Jalalabad Kyrgyzstan) was amazed with the virtual reality exercises. “The virtual reality exercise was very unusual, interactive and fun! 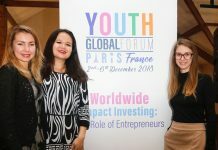 It was the first time that I experienced this and it provides us with a totally new way of experience things,” she said after the activity. Azat, alumni mentor, continued the training with tips on how to create a blog and the best tools to maintain it. 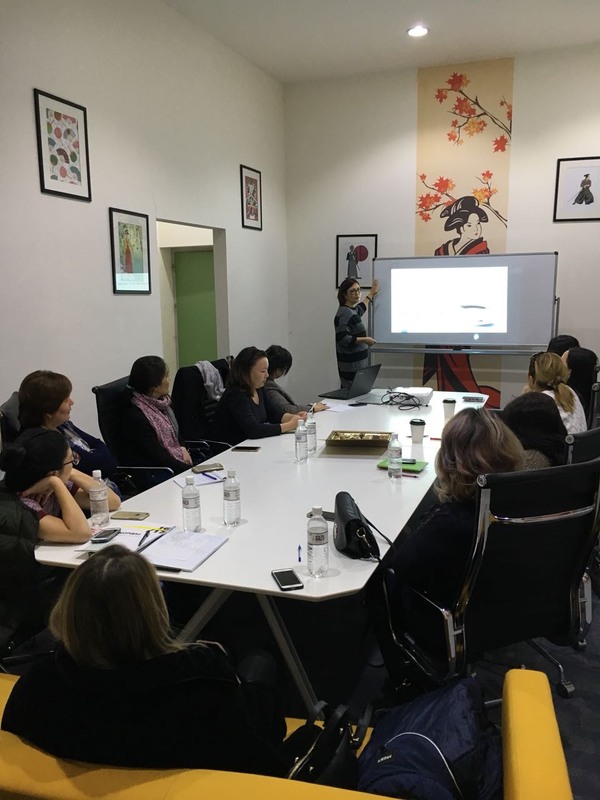 Azat also talked about ethical content, which encompassed copyrights law, acceptable photography, and the usage of music and pictures. As an exercise, participants debated on whether some imagery related to popular culture could be considered ethical. Combining what they had learned at the previous sessions, alumni were sent on a citywide scavenger hunt. At each location they were awaited by outstanding entrepreneurs, interesting ideas, and challenging tasks associated with smart storytelling. Their primary goal was to create video footage to create a story about Bishkek. Guest speakers were another great part of the workshop. They might differ in job titles but nevertheless found life calling in storytelling. Creating a big story was the last puzzle piece in the workshop. Alumni created visual stories and shared them at the “red-carpet” screening. From interactive Photoshopesque story to Hollywood-like short film, participants did an amazing job. 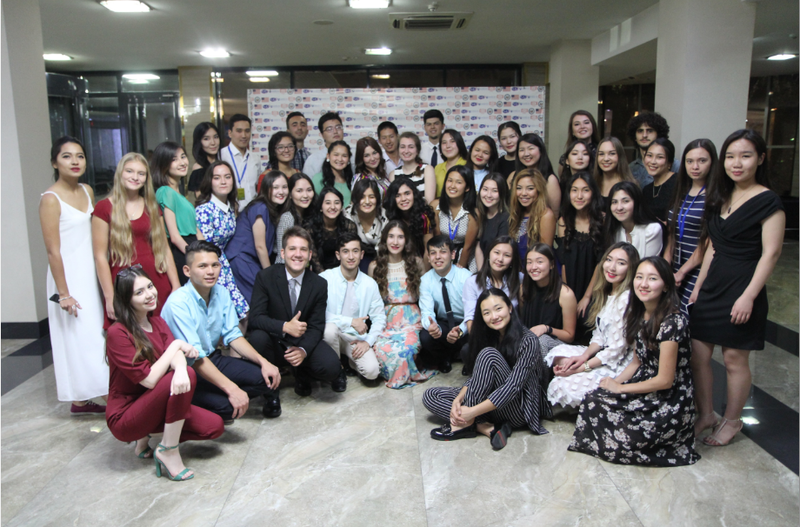 Alumni from all across the world also had a glimpse of the conference thanks to the tireless work of workshop videographer Mariam Nozadze ’14 (Belleville, IL /Tbilisi, Georgia). 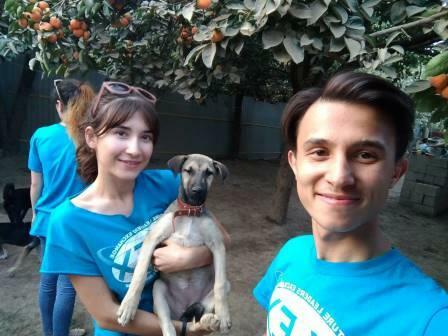 Together with FLEX Alumni Program Associate Bilal Khan ’10 (YES Pakistan), they posted videos, pictures, and workshop content on the FLEX Alumni Program’s social media pages. The workshop was made possible by funding from the U.S. Department of State Bureau of Educational and Cultural Affairs. Participants, staff, and trainers posted live updates and pictures from the conference using the hashtags #CAFAW2017. Diana Nagai is the social media manager at Chicken Star, one of the most popular restaurants in Bishkek. She talked about how she started her career in marketing from the ground up, ensuring the participants that it’s fine to not to have advanced skills in branding and marketing as long as you have the desire to learn. Bektour Iskender is the co-founder of Kloop.kg, the most successful news outlet in the world run by teenagers and young adults. He shared his view on storytelling and how having a news website helps him and his colleagues create stories about every day. 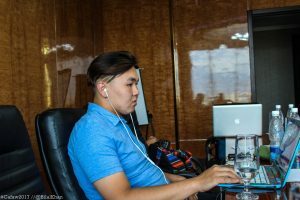 Bektour is also the only person from Central Asia to have ever spoken at an official TED conference. 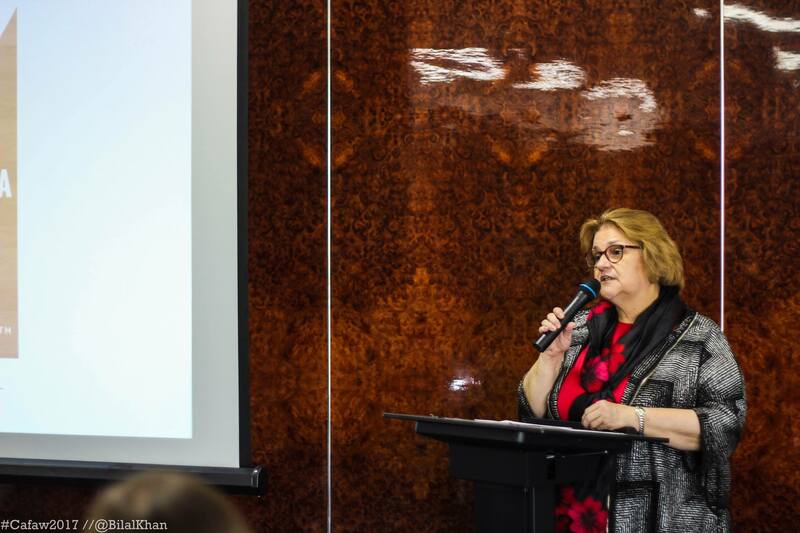 Dina Maslova is the editor-in-chief of Zanoza.kg, one of the most popular news websites in Kyrgyzstan. In her speech Dina took the participants through the journey of a working mom who has a career in journalism and still successfully manages wearing both hats. 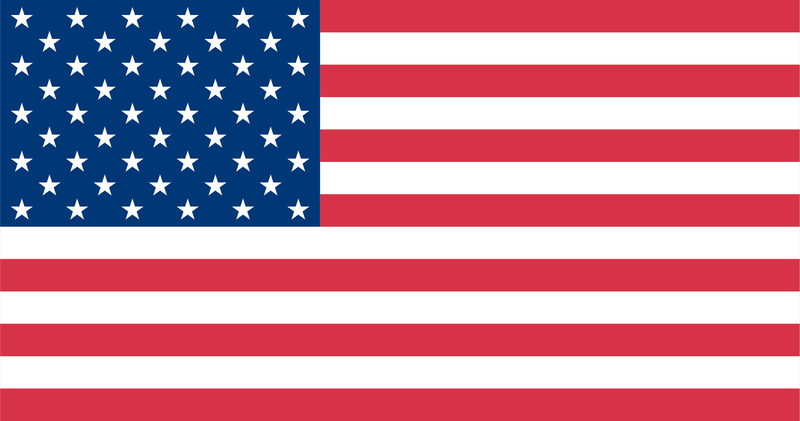 Regina Im is the editor of Kloop.kg. She is a successful journalist whose career spans from hosting the evening news on the central television channel to reporting from official governmental press conferences. Regina advised the participants that happiness is more important than a prestigious job. 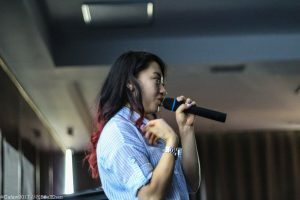 Artist and owner of Chicken Star Chihoon Jeong’s charismatic approach to public speaking charmed the participants. Chihoon’s global story of a struggling artist growing into a successful entrepreneur demonstrated to the alumni that both artistry and entrepreneurship go hand in hand.